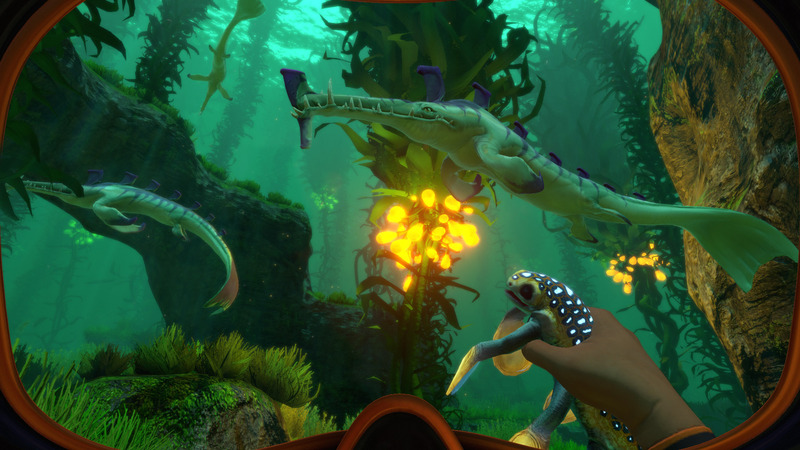 2 Update: In the new Epic Store You can have adventure and survival in an open world Subnautica, Which has received positive reviews from both players and critics with an average score of 87 from 100 on Metacritic. The full price of the title is $ 25, so this is a very significant benefit - which will be available to everyone up to 27 in December. 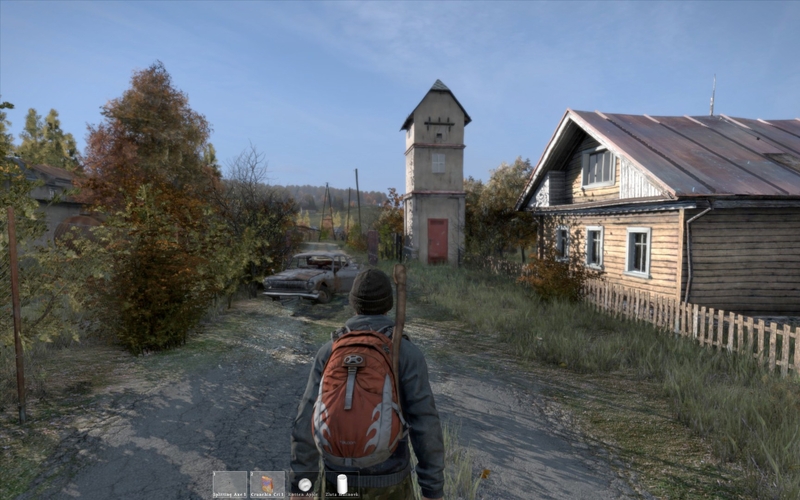 updating: is also DayZ, Which began as a successful survival model for the ARMA 2 and has now become an entire game in its own right - available for free download until Monday next week. If you like the title that is considered a spiritual father of PUBG, you can purchase it on 97.71 NIS, which is a discount of 15 percent of the full official price. The end of the year 2018 is just around the corner, but to our delight the fashion of free titles distribution (whether for a fixed period of time or regularly) is still here and big - when you hurry you can enjoy several different games in the coming days. In theGOG Which advocates unprotected works, launched a comprehensive winter discounts project with close to 2,000 titles available at price discounts of up to 90 per cent of the original value - and as always to wink at potential buyers there is also a free distribution for the next 24 hours. 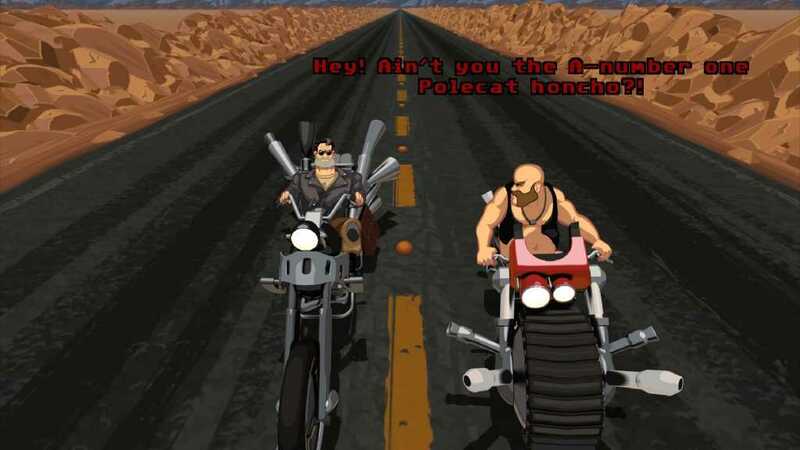 The game that you will get only for free registration to the site (if you have not done so before) is the title of the classic adventure Full Throttle, In its renewed and sleek version launched last year. Absolutely worth it, even if you are not one of Tim Schaefer's greatest admirers. 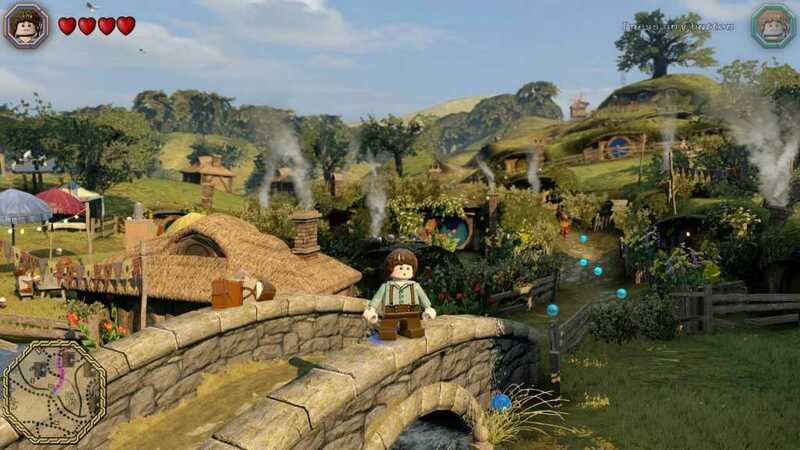 Across the street, in the Humble Store, part of the Humble Bundle, you can now get the favorite action game Lego The Hobbit, Which was originally shown in 2014 as a companion to Peter Jackson's Hobbit movie trilogy. 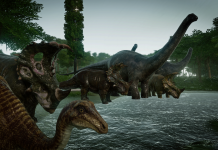 This deal will also be available for an additional 24 hours from now, or alternatively until the key copies available for this offer are completed. 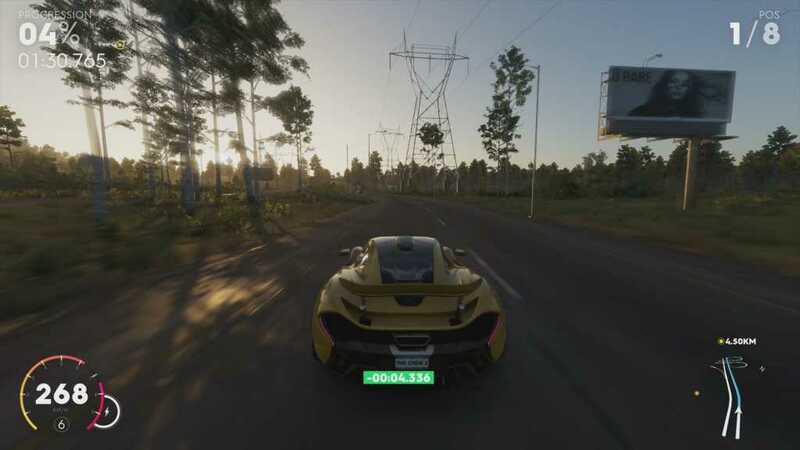 The Crew 2 is free of charge, thanks to the Yovisoft distributor, which is apparently trying to increase the existing active user community. 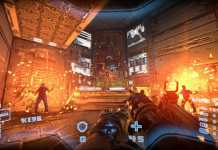 You will need UBisoft's dedicated uPlay account and application to activate the title, and if you fall in love with it you can also purchase it now, Also through Steam, At a discounted price of NIS 78.87 for the base version or NIS 118.47 for the comprehensive gold version. 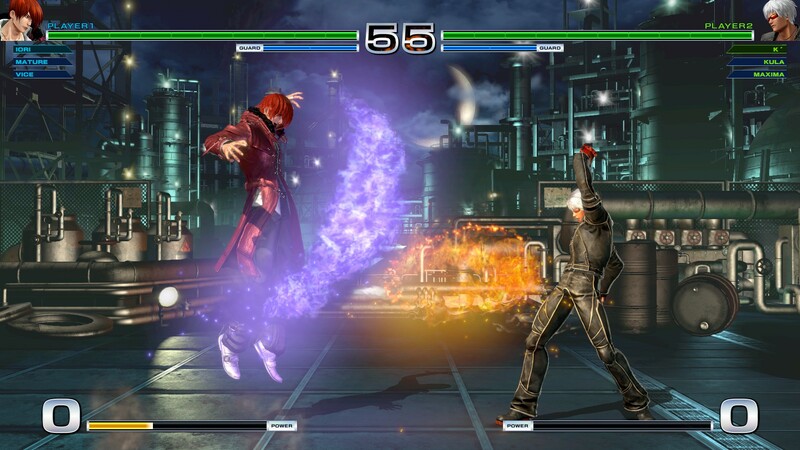 For dessert, at the Steam store itself you will find an opportunity to try the titles of the battles Street Fighter 5 and-The King of Fighters XIV - and then purchase them at a discounted price of NIS 38.4 and NIS 56.24 (respectively) if you are excited. Gaming is fun!